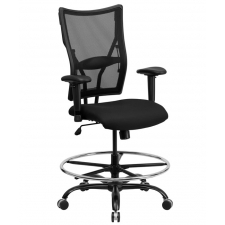 BTOD Big And Tall Fabric Guest Chair 21" Wide Seat Rated For 400 lbs. 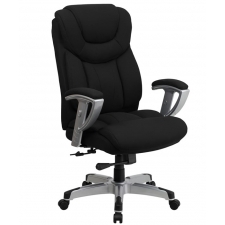 Sale Price: $164.99 + Free Shipping! 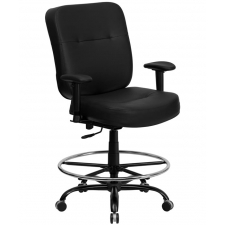 All of your guests will appreciate the comfort and convenience of the BTOD Big and Tall Fabric Guest Chair. 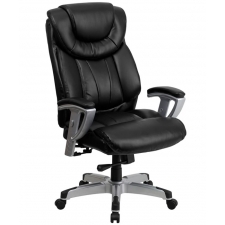 It is equipped with features that provide ultimate support and convenience to people of various shapes and sizes. 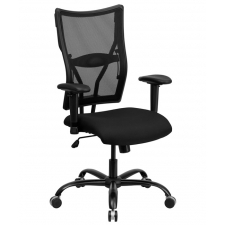 Its widened frame is made of a tubular metal, which allows it to hold a weight capacity of up to 400 pounds. 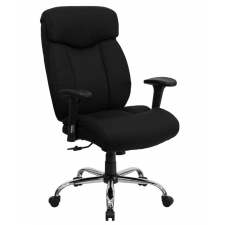 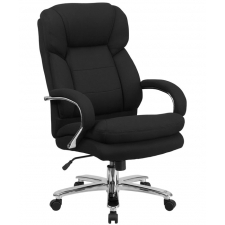 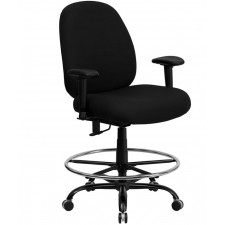 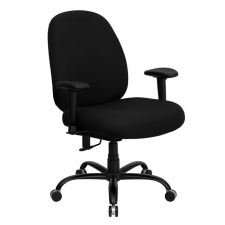 The contoured cushions of the chair provide excellent back support, while the waterfall seat reduces leg strain. The black fabric upholstery finishes off the look and feel of this modern chair.